What is the IELTS score Requirement for Canada Immigration? What is the IELTS score Requirement in different Immigration Programs of Canada? Applying for immigration to Canada? Well, you must be gathering all the key information regarding the process and requirements of Canada Immigration. Did you know what the IELTS test score requirement for Canada immigration is? What is the minimum level of language proficiency required to get the Canadian Visa? Don’t know the answer? Let’s first understand the essence of IELTS in immigration. It’s the International English Language Testing System (IELTS). If you are moving to an overseas country, where English is a first official language, you need to prove your proficiency in the English language. The IELTS is a globally recognized language testing system for the English Language. It organizes the English Tests throughout the year; usually twice in a month and subsequently, issue the test results to the candidates, so that they can show it as a proof of their English language proficiency. There are various immigration programs in Canada and hence, the IELTS test score requirement is also different for the separate programs. Hence, the IELTS score requirement will be based on the Canadian Immigration program you are applying to. Let’s study all the key programs one by one to find out the IELTS test score required by each program. Express entry system is the most popular federal immigration system in Canada. Thousands of candidates every year register on express entry and obtain the ITA (Invitation to Apply) for PR Visa as well to move to Canada. The Express Entry system requires the language proficiency as Canadian Language Benchmark (CLB) 7. It means the IELTS Test score required would be 6 in all four abilities, i.e. As you see that IELTS requirement is not across all immigration programs in Canada, and you can get relaxation in the English language requirement if you apply to the immigration programs of the different provinces. 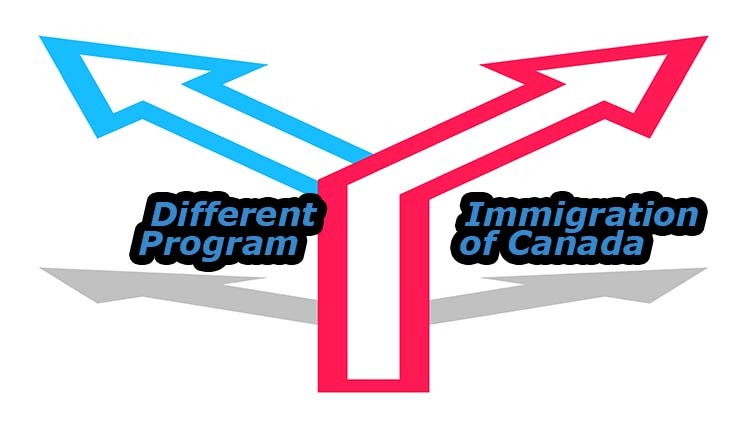 If you seek assistance to apply for immigration to Canada or to obtain the key documents for Canada immigration, i.e. IELTS test result, Educational Credential Assessment Report (ECA) etc. you can coordinate with the Visas Avenue immigration expert. Visas Avenue is a registered Visa Consultancy Service in Canada. You may talk to the expert on 011-48447777 (Delhi), 040-42467777 (Hyderabad), or 080-46668222 (Bangalore). Alternatively, email your Canada immigration queries to info@visasavenue.com.